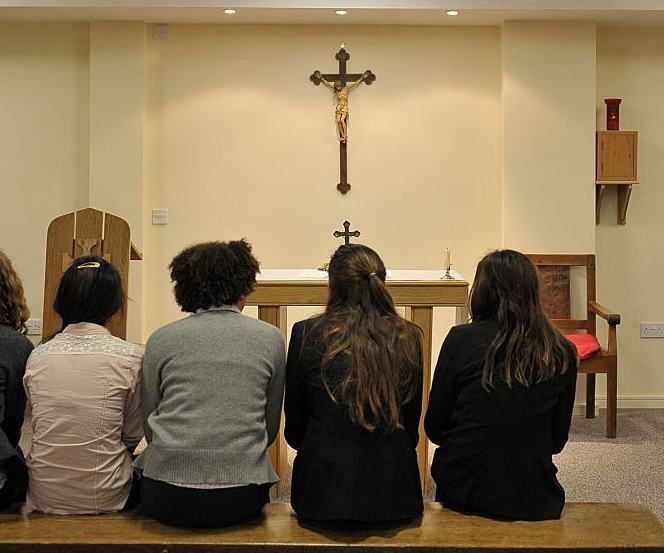 The morning starts with whole House prayers, led by the Housemistress/ Housemaster or Assistant Housemistress/Housemaster in the boarding House Chapel. A good start to the working day is essential. A cooked cafeteria breakfast with a selection of fruit and cereal is served in the refectory. 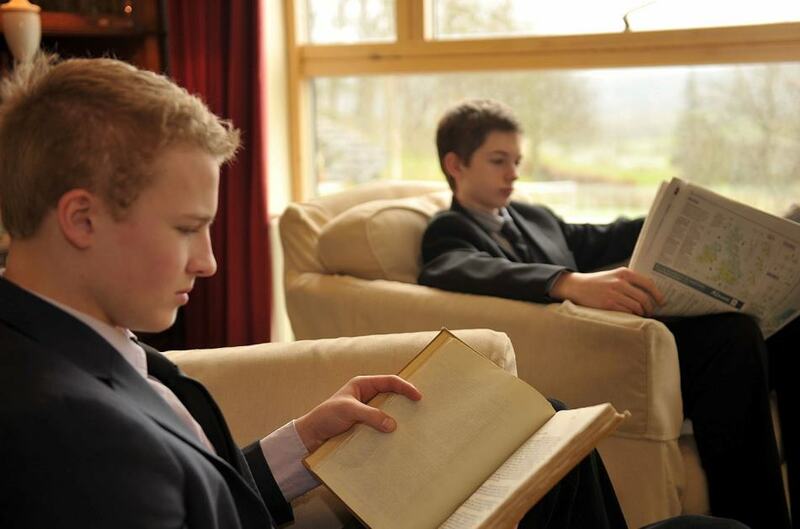 The first lesson of the day begins at 8:40am, giving pupils time to prepare after breakfast. There is another lesson before break time. After the morning’s lessons, there is a chance to go back to the House for break time snacks. 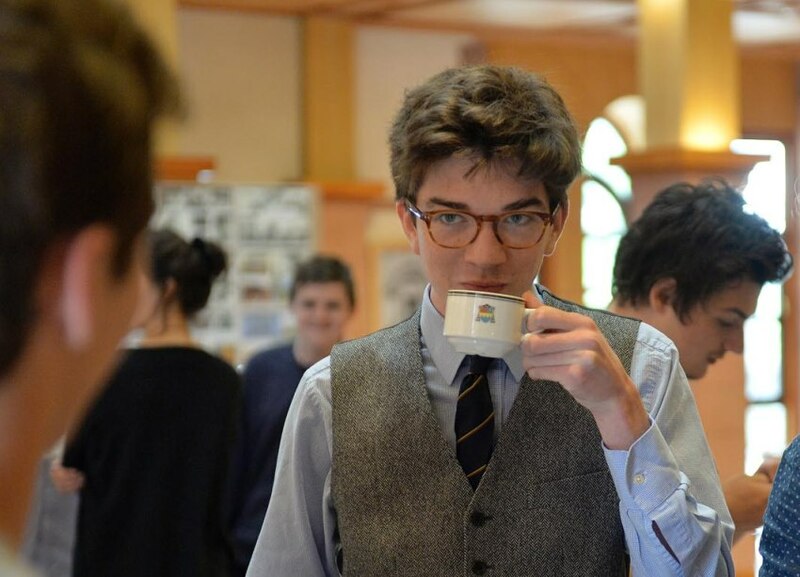 Tea, coffee and biscuits are served in the Main Hall for the Monitors in Year 13. Lunch is the time for the House to regroup. 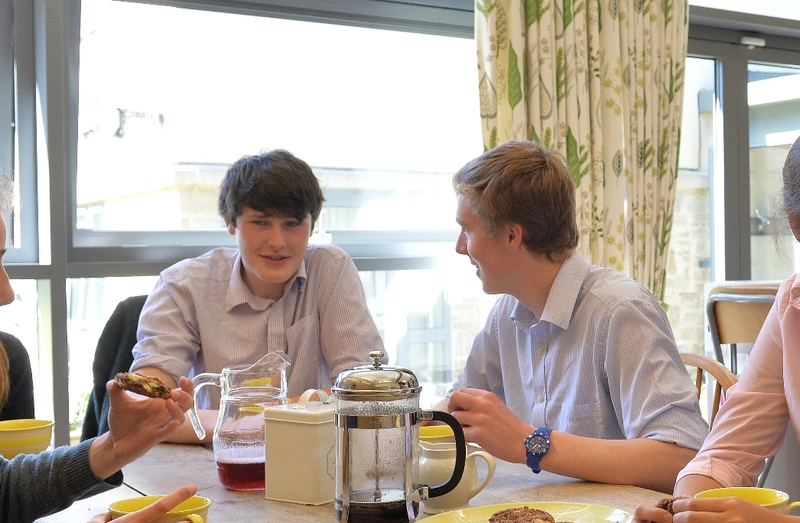 A formal lunch (sometimes we call this ‘family service’) is served in House groups within the refectory building. After lunch there is time to work or read in the House before the afternoon’s activities start. House Tutors and staff are on hand to speak to, supervise and help. 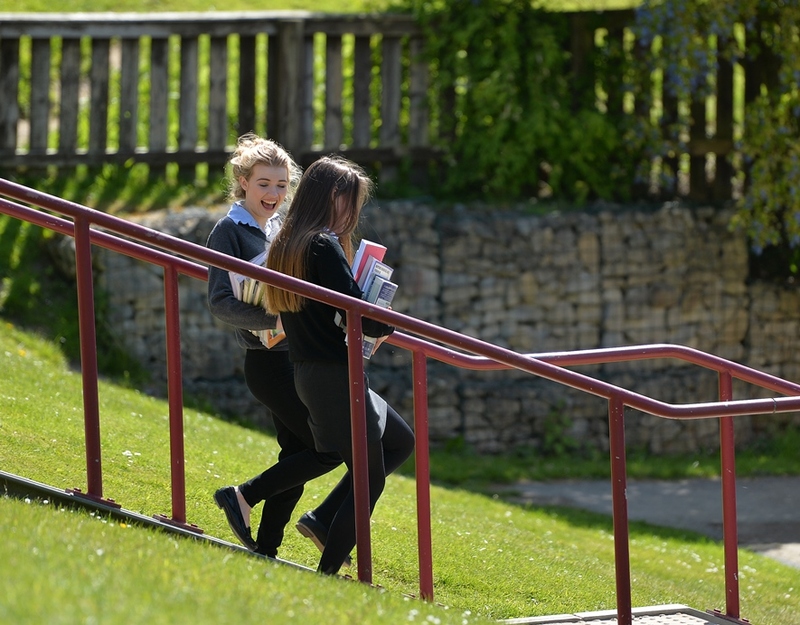 The agenda for the afternoon can vary depending on what day in the timetable or term it is. 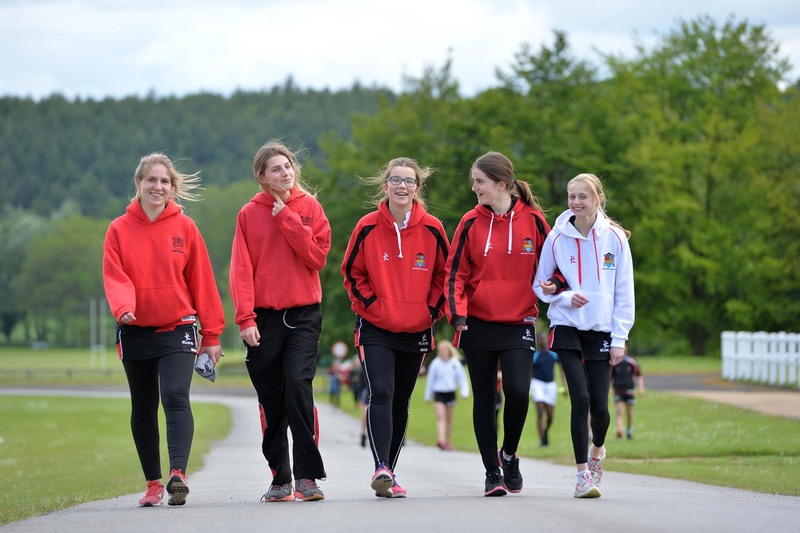 Everything from extra-curricular activities, games and lessons take place in the afternoon session. After games and the afternoon’s activities, it’s time to refuel. 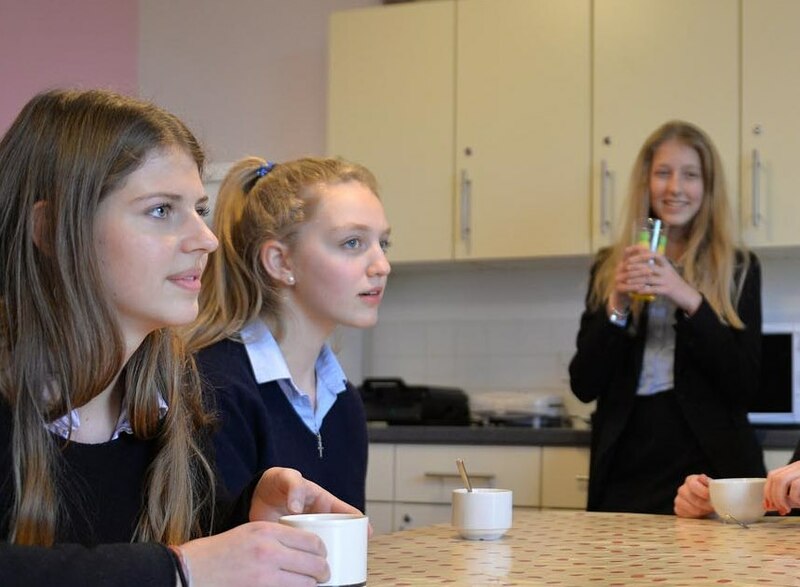 Tea and biscuits are served in the House before further activities or lessons in the late afternoon. 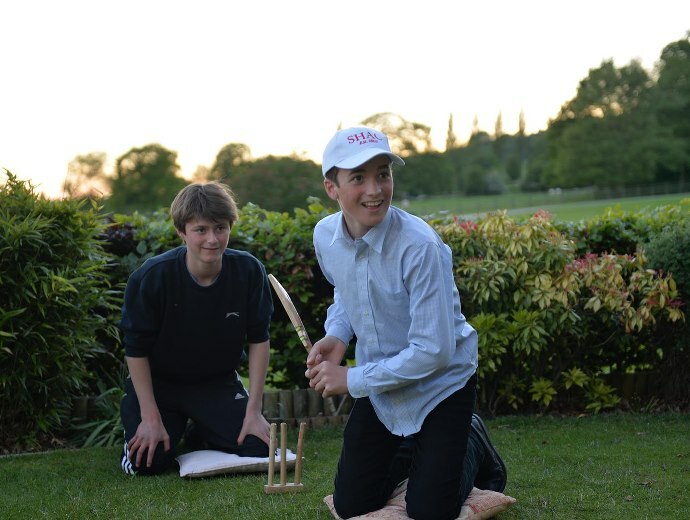 Free time or after school activities take place before a cafeteria supper in the evening, which is served in the refectory for the whole school. Evening check-in is followed by prep time. 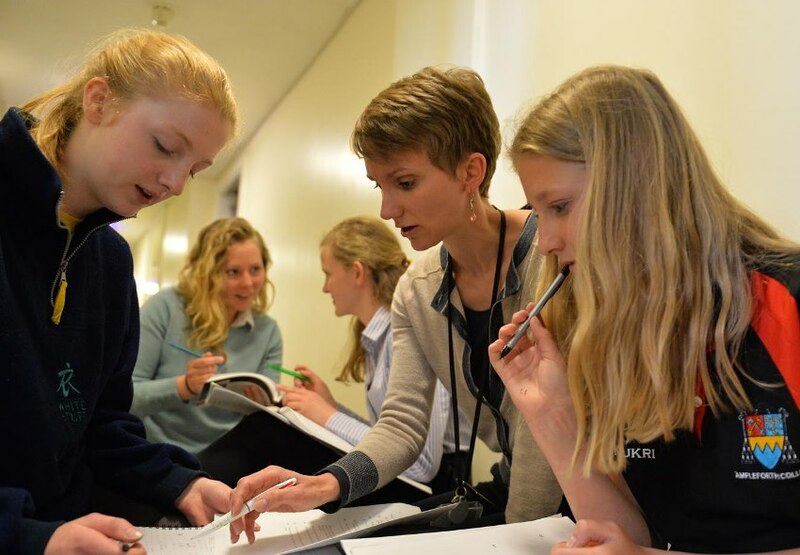 During prep, House Tutors are always on hand to help where needed. 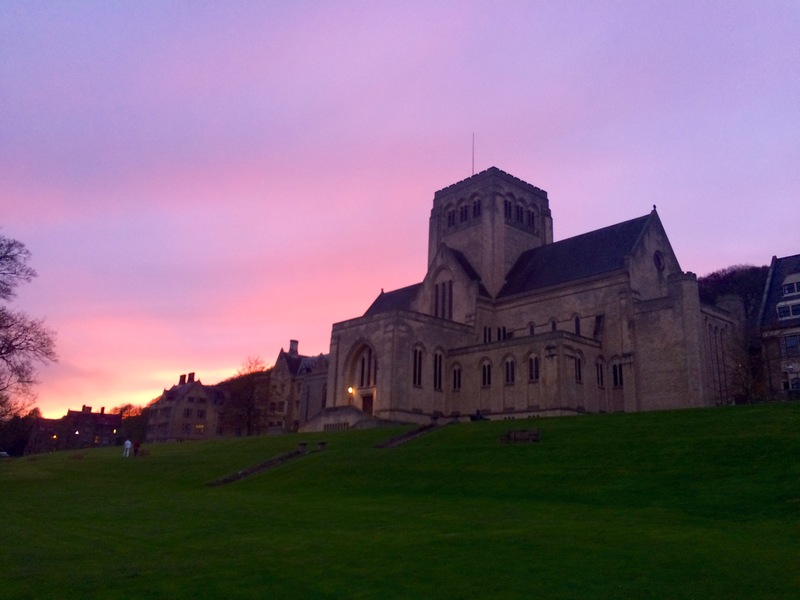 The day ends with whole House prayers, Compline or Mass depending on the day of the week. 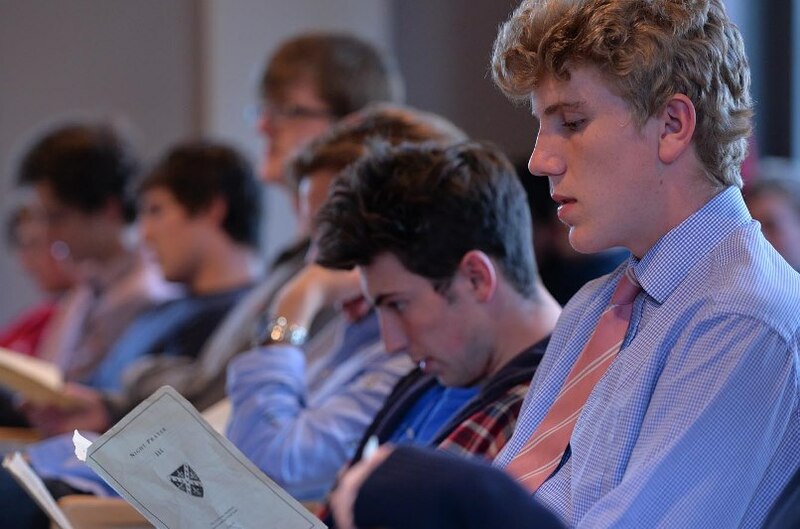 This is taken by either the house Chaplain, the Housemistress/Housemaster or Assistant Housemistress/Housemaster. After a long and full day, it’s time for a well-earned rest. Bed times differ for each year group with the older years having some free time to relax just before the lights go out.